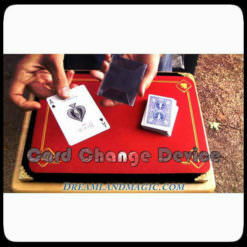 Astonish your friends with the amazing effects possible using this magic deck of cards and leave them dumb founded! Just one of the effects possible: A spectator selects any card and its shuffled back into the deck. 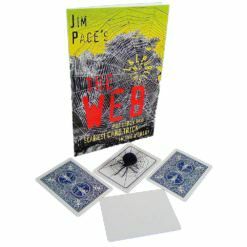 The card keeps jumping to the top of the deck in different crazy ways. It seems like you can find their card anywhere in the deck. It appears on the top then bottom. 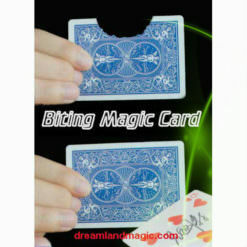 Then the magician finds the card by changing the whole deck into the selected card! 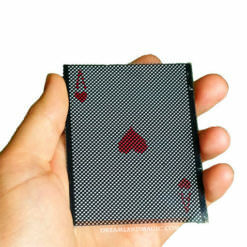 As you flip the cards they can clearly see every face of the cards has morphed into the one selected random card. 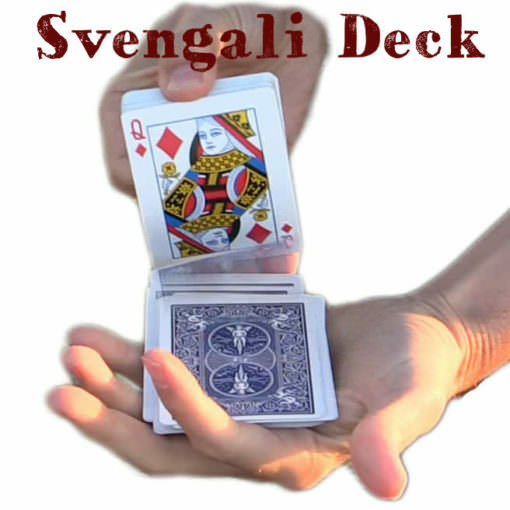 The Svengali Deck is probably the BEST trick deck to start off with. 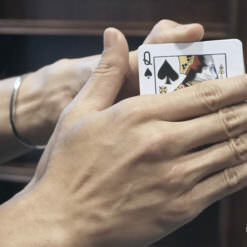 You do not need very much skill to create fantastic tricks. Almost every magician has used the Svengali deck. It is a classic of magic. Our Bicycle version is higher quality than most on the market. Good Bicycle brand quality. 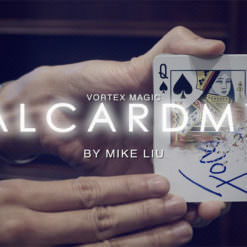 Spent a few days refining just how to best move my hands, create deceptions, and display the cards. 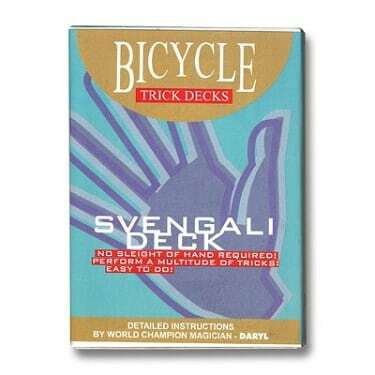 Great versatility to try different tricks, I highly recommend. Great product. Easy to understand & do. Kids love it. 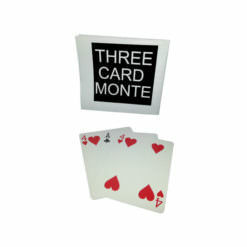 I’m a stickler for quality and these cards are excellent quality and quick shipping and I received item quickly. 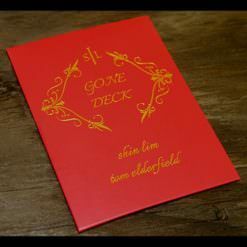 Good quality deck. Cannot be examined by your audience. 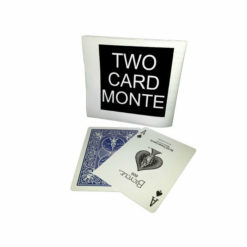 This is the best quality deck you can buy in my opinion! Fun deck, full of “Magic”. Wonderful Svengali deck. It seems as though this one will hold up longer than my previous decks. 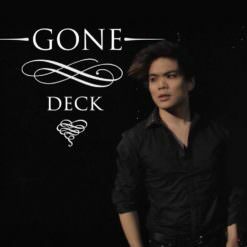 I saw the king in the “all aces” deck in the video. Do i get a free deck?